Maybe there are places that you absolutely have to go to when you are in a particular city. 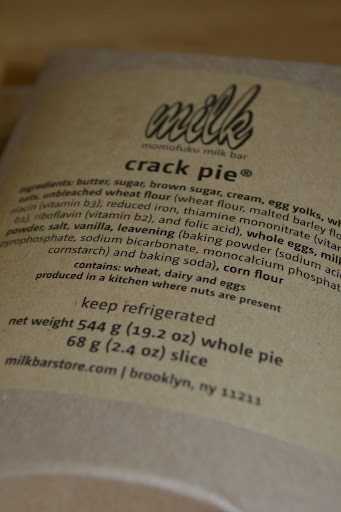 For me, this place was Momofuku Milk Bar. How could I not? 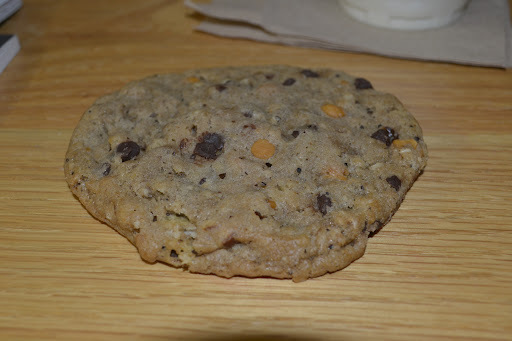 The hype surrounding the cafe/dessert bar is legendary as is the Cereal Milk. I sought it out on East 13th Street late one evening. There was a queue out the door and a crowd of fans taking pictures and talking about their options. 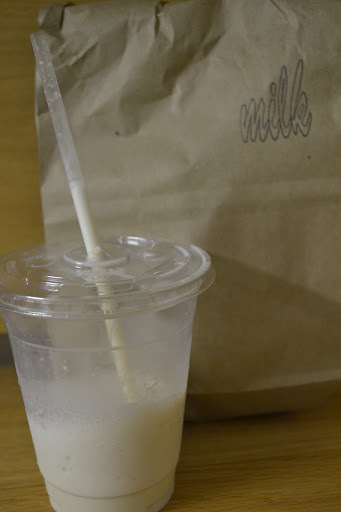 It was very difficult to choose – someone recommended the blueberry miso soft serve – but I went with the classic Cereal Milk milkshake, compost cookie and crack pie. I might not be back in the East Village for a while so excess is fully warranted I feel. AAAAHHHHHHHHH!!!!!!!!!!!!!! 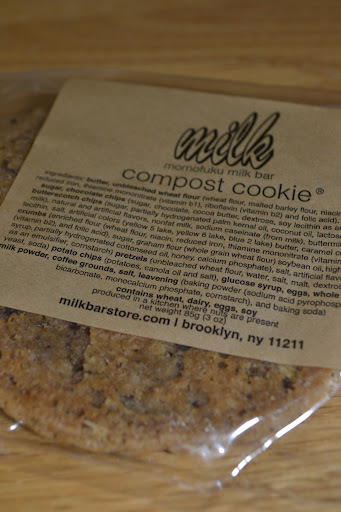 !MOMOFUKU MILK BAR!!!!!!!!!!!!!!!!!!!!!!!!AAAAAAAAAAAAHHHHHHHHHHHHHHHHHHHHHHHHHHHHH!!!!!!!!!!!!!!!!!!!!!!!. ok, have stopped hyperventilating now. 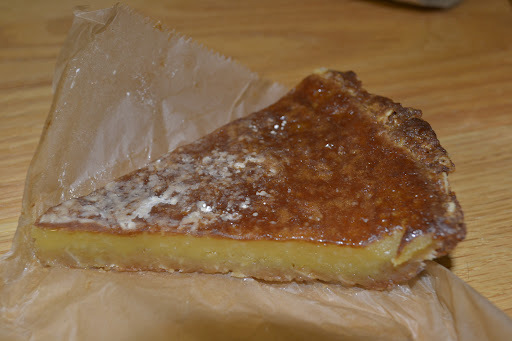 cant deny, that crack pie, it speaks to me.